The programmes are for Infosys employees associated with the company for more than three years to stop them from moving to another company or pursue higher studies. In a bid to retain employees, Infosys has started new programmes to help workers hone their skills and earn a better salary package amounting to double what they earn. The bridge programmes will also help the employees move to high-demand jobs within the company. They could earn almost Rs 8 lakh to 9 lakh per annum opposed to a fresher's salary of Rs 3 lakh to 4 lakh per annum. Infosys' bridge programmes, which began this year, cater to employees who have been in the company for at least three years and will teach them new digital practices, designing, programming and even assist them in consulting. The courses include bridge to power programming, bridge to design, tech architecture and full-stack development. "We are focused on creating a flexible internal marketplace for our talent to grow, instead of them leaving to join, say, an MBA course. These programmes provide people with alternative career growth opportunities," human resources head Krish Shankar told The Times of India. The programmes are for employees associated with the company for more than three years to stop them from moving to another company or pursue higher studies. Infosys claims that this programme will facilitate employees to have an 80 to 120 per cent hike in salary, reports TOI. 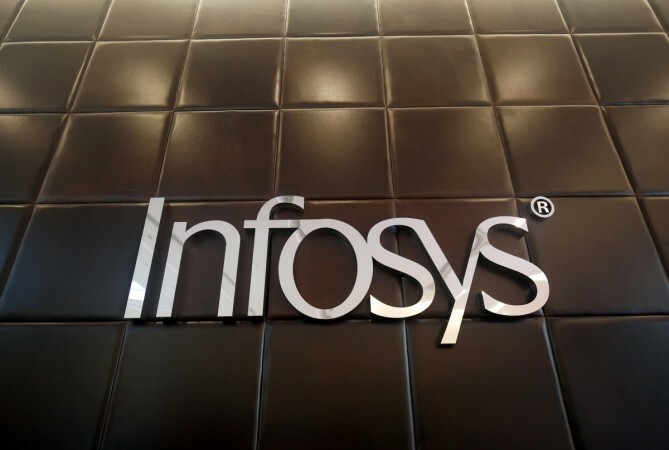 Infosys feels that they will be able to take on the big guns like Deloitte, IBM and Capgemini. Game of Thrones season 8: Jaime Lannister is Azor Ahai?